Finally I got to try CrossFit! 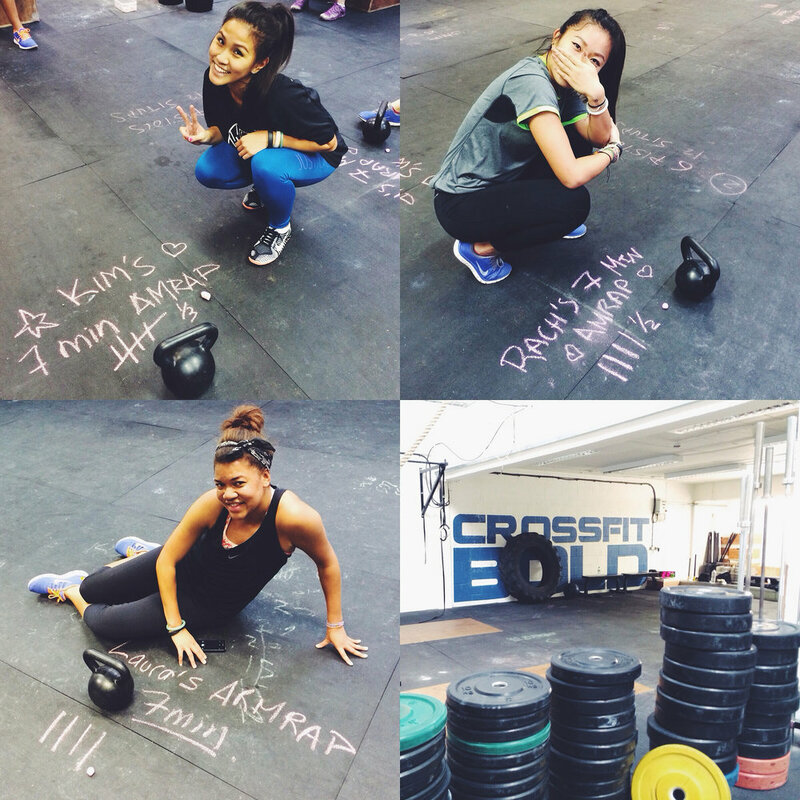 All of us newbies are called rookie in the Crossfit jargon. I've been meaning to experiment with it for such a long time, but when you don't have a clue about the discipline it can be quite intimidating. Especially when you type 'CrossFit' on YouTube and you see some crazy videos! I don't know about you but it scared me. 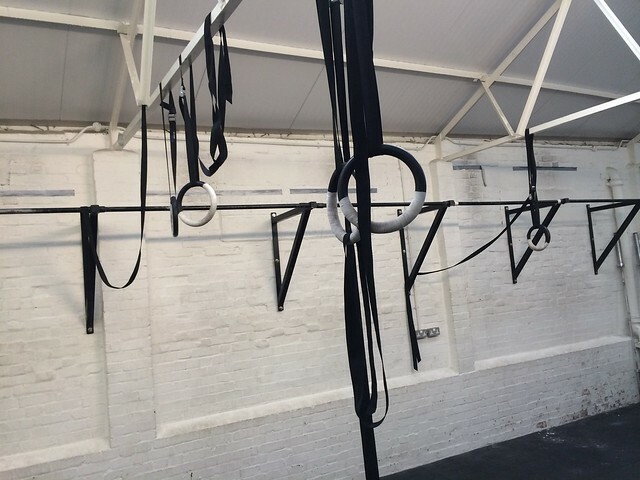 CrossFit is a core strength and conditioning program that uses a mix of gymnastic elements, Olympic weightlifting movements, kettle bell exercises and other activities to improve strength, power, speed, stamina, cardio-respiratory endurance, coordination, agility, balance, accuracy and flexibility. Still in the dark? Here...watch this. 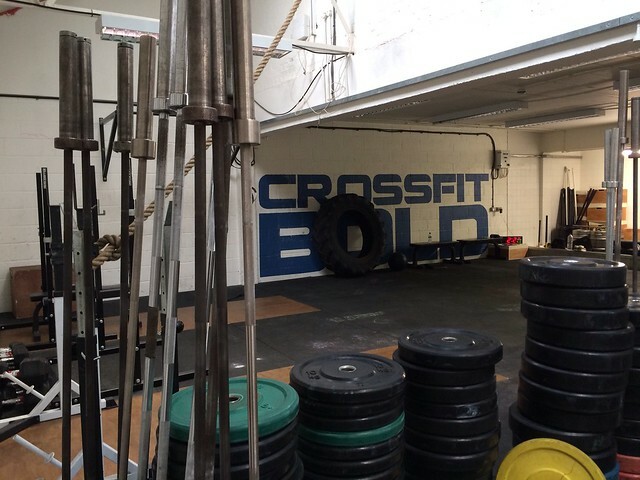 To break into the world of CrossFit, we went to an industry site (in true CrossFit fashion, known for its 'backyard garage gym' style) nearby Wimbledon, to participate in CrossFitBold's introductory class held by Helen and Nigel. We started off with a warm up which was followed by a technical demonstration of the positions key to Crossfit. We were then given time to practice the moves and the correct positioning, with our instructor talking us through what we were doing right and/or wrong. As with any sort of high intensity workout using equipment, it is really important to get the position right to avoid injury. Once we were all warmed up and got to grips with the correct form, we were thrown into a 7 minute AMRAP training session (As Many Repetitions As Possible). CrossFit has its own jargon...it's a new language. Loads of abbreviations and specific fitness wording. I speak French, English and Spanish, I should be able to speak CrossFit, shouldn't I lol? You know I said I was clueless about CrossFit? Check out my Instagram post where I nicely wrote ARMRAP with chalk on the floor, clearly didn't get my head around all the abbreviations. Why the extra R? I don't know. I guess it sounded right in my head! 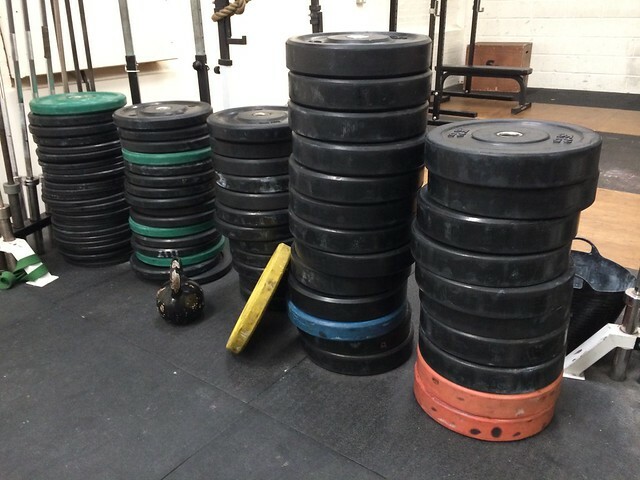 We had 7 minutes to do it as many sets as possible in this exact order. And, of course I decided to start with box jump because I didn't listen...Ooops. 7 mins doesn't seem like much...but I'm telling you I had a mini heart attack after 4 minutes lol. 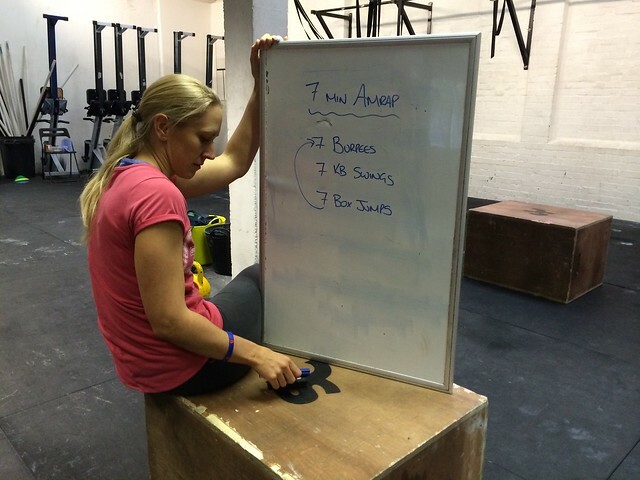 Doing a HIIT session, non-stop, for 7 minutes is not easy! It is really intense. It became a competition against myself and the bloody timer. I couldn't stop looking at it and it made me think and behave backwards. What I mean is, instead of telling myself: "go on Laura you have 4 minutes left push harder you can do it", I told myself: " OMG this timer needs to hurry up to 7 min, I'm dying right now". Bad attitude eh? I know! But hey, this was our first time and as painful as it was I still did my best and I loved it. I really encourage everyone to try it at least once. 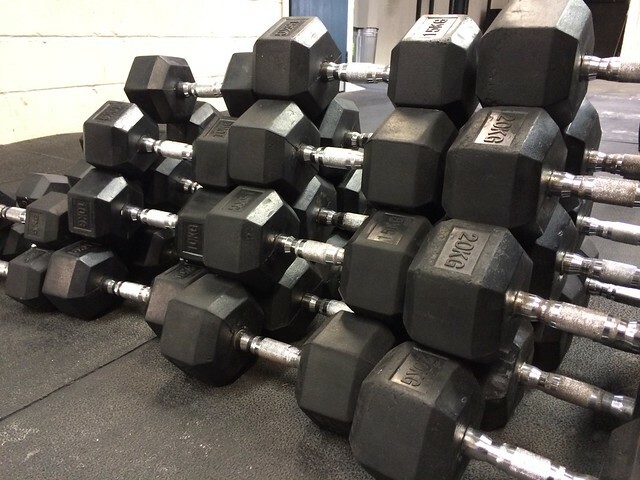 Whatever your level of fitness is, you only follow what your body allows you to do, and you will improve with training and patience. 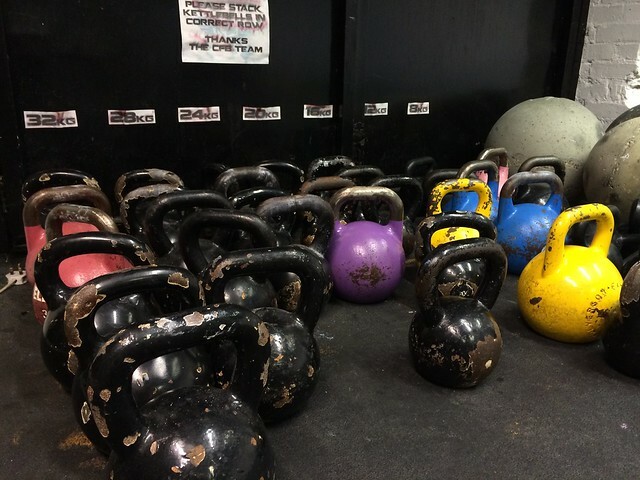 Despite the price, £140.00 per month for an unlimited access, Cross Fit is a great way to get fit and strong, and stay motivated. It is definitely worth giving a go! 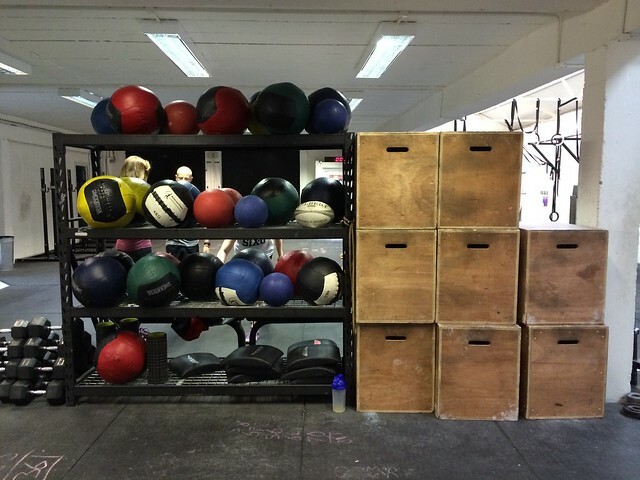 Would you give up your regular gym for a box?